The Lobby Shot 2, originally uploaded by Vidaflores. 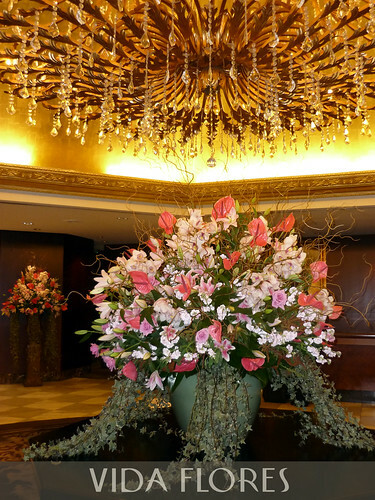 These flowers were created for a Lobby photo shoot at the Langham Hotel in Auckland. We do a weekly arrangement here but not as grand as this.